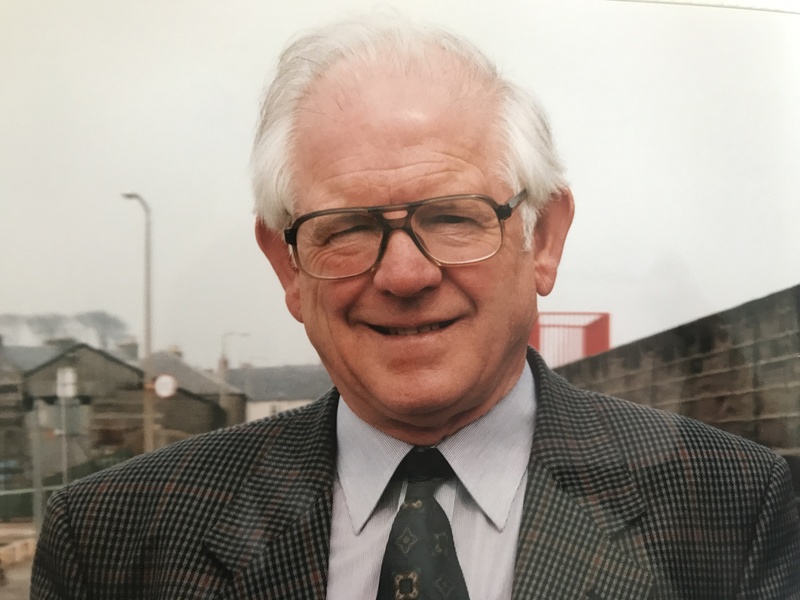 A well-known Dundee businessman and former local Chamber of Commerce chairman has died aged 82. A Dundee-born social worker who once rescued a man drowning in the River Tay has died aged 68 after a battle with pancreatic cancer. 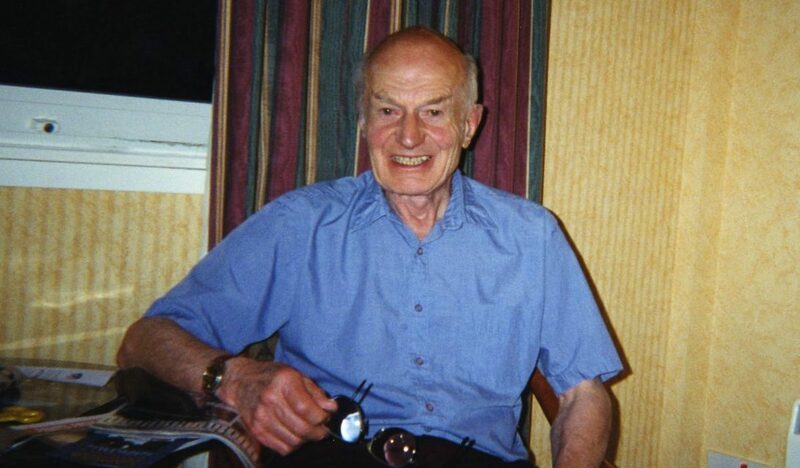 A war hero and former depute director at Ninewells Hospital has died aged 94. 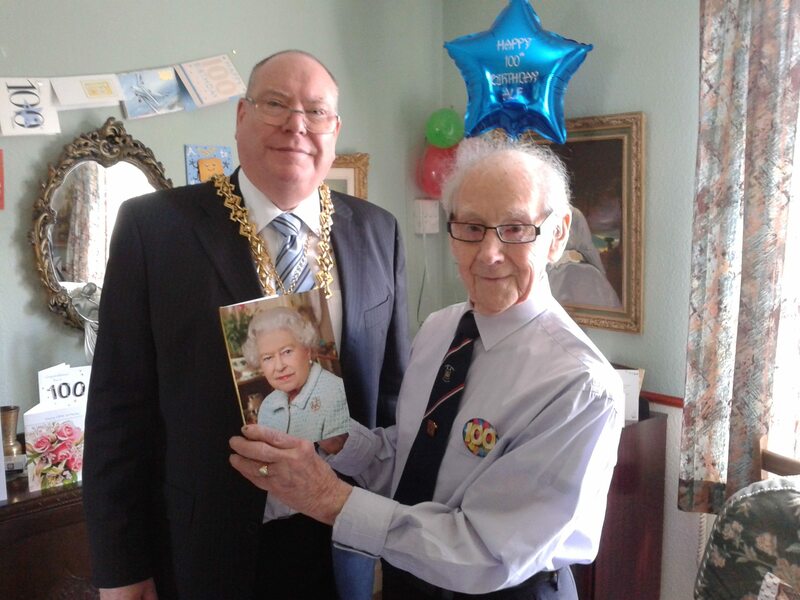 One of Dundee’s oldest residents has died aged 104 in Broughty Ferry. A former Dundee High School head of chemistry, senior science master, and Scottish Examination Board principal examiner of chemistry has been laid to rest in a family funeral.